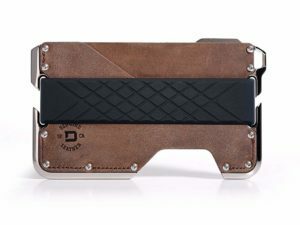 Looking for cool wallets for men? 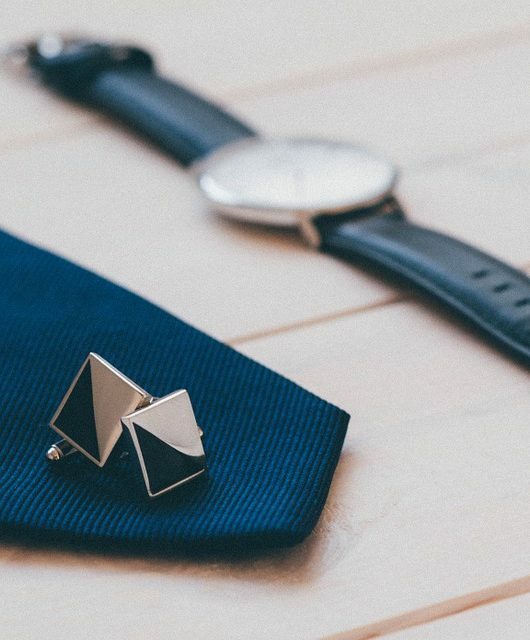 If you’re one of those guys who like to stay organized and on top of your style game then this is just the post for you. The Dango EDC Dapper Wallet is designed for the urban gentleman with an edge. Featuring premium quality materials, each wallet is polished by hand for at least an hour to give it an envious sheen that you won’t find elsewhere. For extra character, the wallet is designed using a variety of contrasting materials and textures. Nickel Plated: Each wallet is plated in Nickel and baked to create a hard coating that permeates into the aluminum frame. Above all, since each wallet is hand-assembled you’re purchasing something that’s very special indeed. Genuine Leather: Choose from three fantastic color including Raw, Whiskey Brown and Jet Black. Slim Profile: Rest assured, the wallet has been designed to maintain a slim profile, ensuring it stays unobtrusive in your pockets. Chelsea Slim Card Sleeve Wallet is a sleek and stylish wallet that’s designed to hold your credit cards comfortably. Because of its firm and compact design, you can slide the wallet into your front pocket without any fumbles. Designed in Britain, this wallet offers a great luxurious feel at an affordable price. Crafted using genuine Italian leather, this wallet offers just the right amount of sophistication. RFID Blocking: The wallet features RFID blocking to reduce the risks of electronic pickpocketing. Functional & Slim: Chelsea’s wallet features three pockets that can hold up to 10 cards. 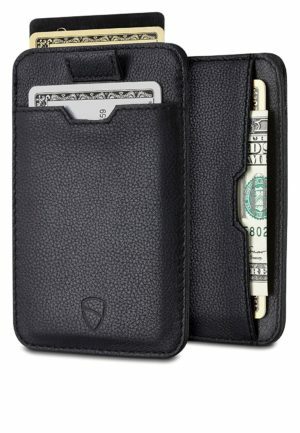 You can use the wallet to hold debit cards, business cards, driver’s license etc. Smart Strap: Chelsea’s Slim Card Sleeve Wallet features a smart strap that allows easy to cards. Inspired by the Japanese way of life, Bthdhk’s Minimalist Vintage Cowhide Leather Wallet is the epitome of sophistication and ticks all the boxes. The wallet is crafted using 100% genuine retro cowhide leather. Because of this, the final product is immaculate, featuring a wallet that’s both smooth, durable and sturdy. Bonus points if you match your wallet with your tie! Above all, the wallet has a nice business feel to it, making it an excellent work choice. It also has a nice glossy finishing to it which makes it the perfect gift for friends and family. Carry a Number of Cards On the Go: Thanks to the Bthdhk’s Minimalist Vintage Cowhide Leather Wallet, you can carry a number of cards on the go. This wallet features 1 ID window, 2 long slots, 3 inside slots, 5 card slots and 2 purse slots – providing you a number of storage options for your daily needs. Gift Box Packing: Got someone special in your life? Surprise them with a special gift for Valentine’s Day, Father’s Day and other special occasions. When was the last time you addressed your inner comic book geek? 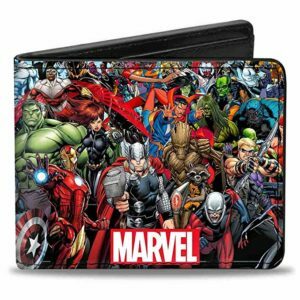 This cool Buckle-Down Bifold Marvel Universe is the perfect way to celebrate your favorite Marvel characters and keep your credit cards in order at the same time. 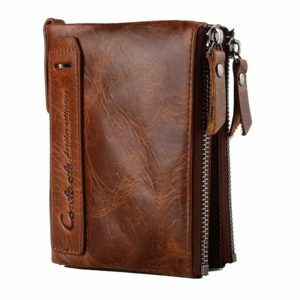 The product is constructed using vegan leather and has a fold closure, this keeps your belongings extra safe. It includes a windowed ID holder, a standard billfold along with 5 card slots for good measure. Quality You Can Trust: Buckle-Down has been in the industry for almost 30 years now. 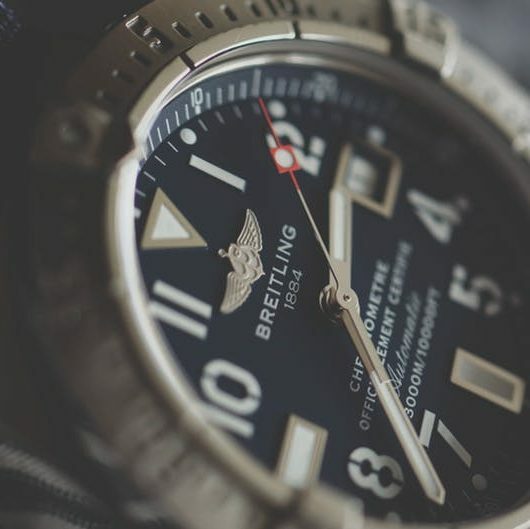 Over the last few years, the brand has worked its way up to become one of the leaders in fashion accessories. This ultimately means that you can expect nothing but amazing quality when it comes to this purchase. Features Advanced Printing Technology: The logos on the wallet have been printed using advanced printing technology which means you can expect the product to look great after years of use. PS: If you’re willing a bit, you can get yourself this supercool licensed Marvel Comics Leather Character Bifold Wallet w/Gift Box. The wallet comes packed in a neat tin box which is great for collects and gift-givers. If you’re in search of a wallet that’s both minimalist and handy then you can’t go wrong with this one. Constructed using high-grade industry standard aluminum metal, the ROCO Minimalist is all you’ll need to sort out your essentials. Unlike any other wallet in the market, the ROCO features slim construction – making it incredibly easy to carry in your pocket. Also, this product is two steps ahead in terms of innovation with its RFID blocking money chip. 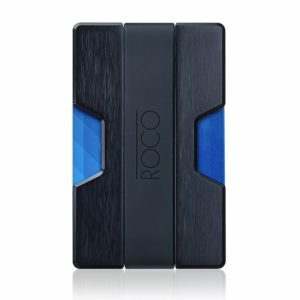 Locks out Thieves: Trust the ROCO Minimalist to keep all your personal information is safe with its RFID blocking money chip. High-Grade Quality: The product crafted using high-grade aluminum along with a flexible silicone band. Attention to Detail: ROCO pays attention to detail, unlike any other brand. Each piece is crafted with immense care for superior strength and stability. Did you like our selection of top five cool wallets for men? Tell us about it in the comments below. 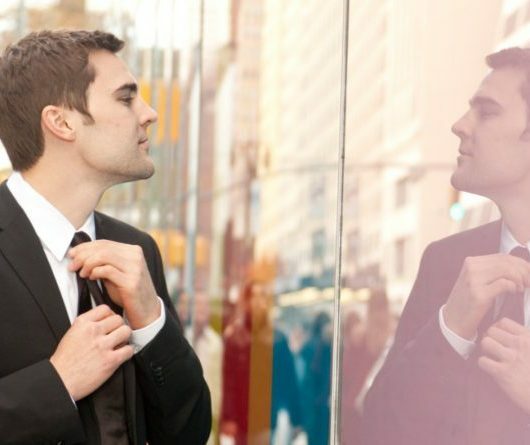 Narcissism & Conflict Avoidance | Road To A Better Life.